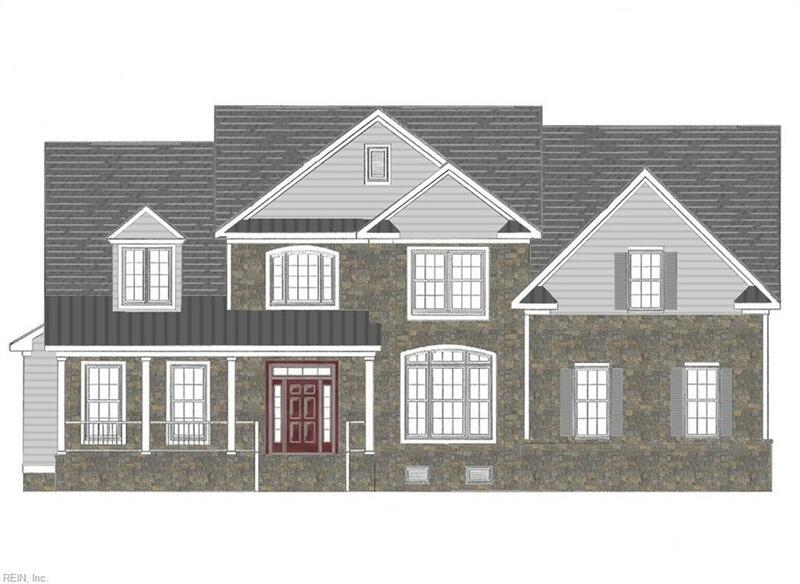 313 Cawdor Xing, Chesapeake, VA 23322 (#10223742) :: Abbitt Realty Co.
One of the last opportunities to build in this popular community!! 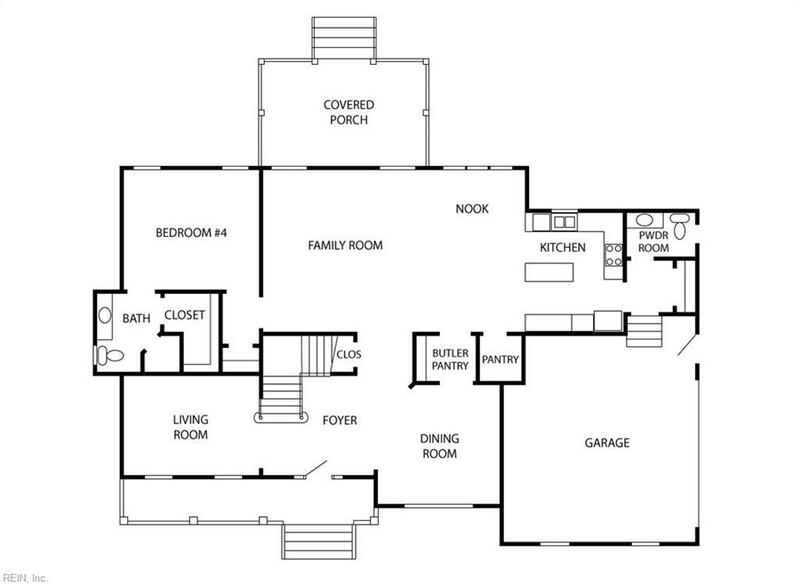 Construction proposed or we can build your custom dream design to be built by Homearama Builder East Coast Development. 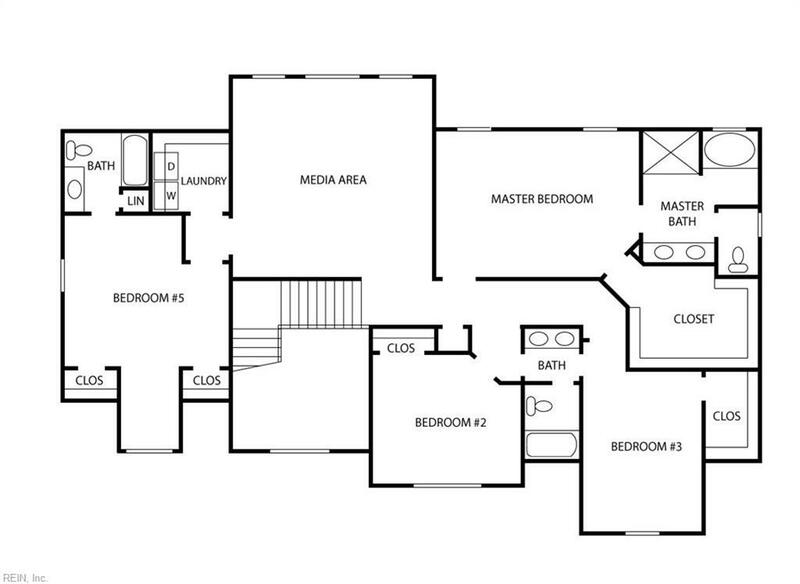 Open design, attention to details, media room, first floor bedroom/guest. Enjoy outdoor dining and living with covered porch. Similar yet smaller plan available to see at Fall Homeamara show in Nansemond River Estates until end of November. Unique opportunity to build on one of the last lots that backs to a protected preserve. Lots are minimum of acre throughout community with offers plenty of space to add pool and detached garage if needed. Edinburgh Meadows is perfectly located near major shopping, with easy commute to Norfolk and Virginia Beach via Rt 68 by-pass. Lush surroundings offer residents lakeswith fountains, green-space for sitting and enjoying the many Nature Sculptures throughout the community. Call for additional information or to discuss building your plans.